I love everything about the furniture pieces that come out of Kalon Studio. 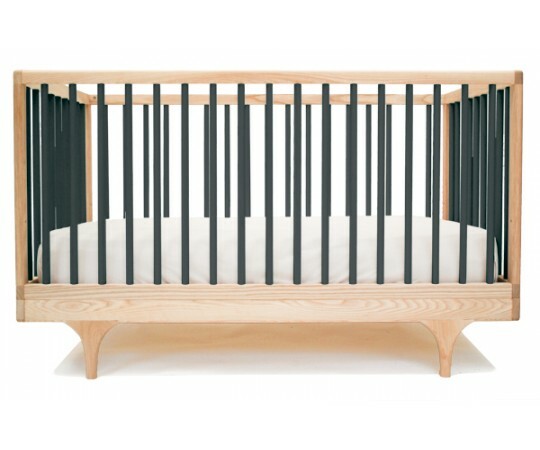 Their nursery pieces have a sleek simple design which focuses on the beauty of the wood, and they are an extremely environmentally conscious company. 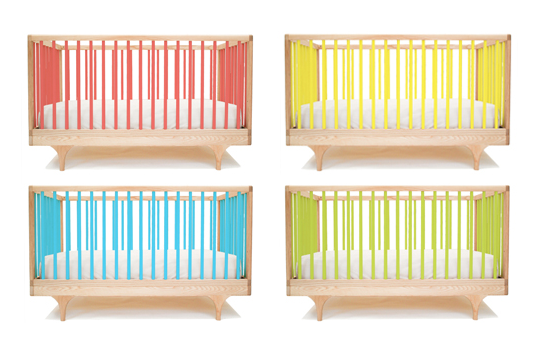 The new Caravan Crib is made of 100% sustainable maple with 100% non-toxic food safe materials and finishes plus domestically made in the U.S. And this crib is a first for Kalon by introducing some color. 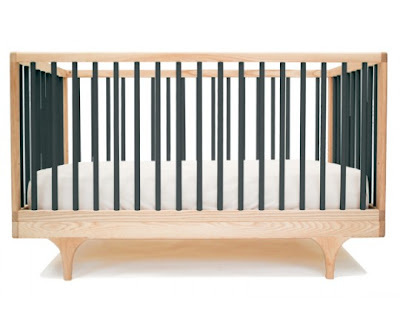 Plus at the $695 price tag for the raw and $895 for the color version, their products are more easily accessible to the general nursery design budget. Available in 100% raw maple or in black, red, yellow, blue and green. ستعمل عمليات الفحص السنوية بشكل جيد للغاية في الحفاظ على تفشي الأمراض ، وبما أننا سنخبرك بكيفية اكتشاف هذه الآفات ، فهذا شيء يمكنك القيام به بنفسك.